You’ll see this book compared to Rick Yancey’s The 5th Wave – and that’s more along the lines of what I was expecting. 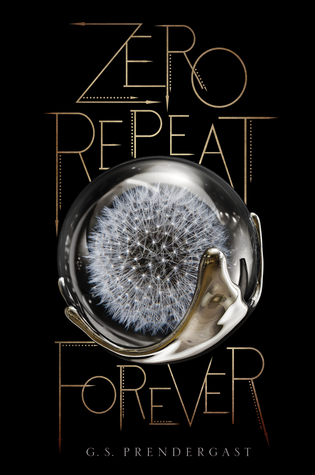 But Zero Repeat Forever quickly set itself apart from the standard ‘alien invasion’ novel. Raven comes from a troubled past and for most of the book, I struggled with liking her, but by the end of the story, she’s undergone quite a metamorphosis, maturing and seeing the world and people in different ways, understanding that things aren’t always as they seem. On the other hand, Eighth, an alien programmed to kill humans, is lethal, conflicted, defective – and immediately wormed his way into my heart. Such outstanding character development. Even with a variable pace, this didn’t feel like a 500 page book, and I would have loved to read it straight through. I guessed early on about a reveal at the end, but many questions are left unanswered, especially regarding the Nahx and their motives, which can be a bit frustrating for a reader. It takes a lot to stir my emotions, but Zero Repeat Forever succeeded, and I most definitely plan on continuing with this series. A wonderful blend of introspection and action with a strong emotional component – highly recommend. This book will stick with you long after finishing the last page and is scheduled for publication August 29th, 2017. Ooo… really exciting. Thanks Teri. Best to Gabrielle. Hugs on the wing! 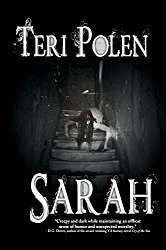 Definitely a good read – hugs, Teagan! Sounds like this one really made an impression on you, Teri! This one grabbed me, Mae – usually the emotions only get riled up in books if cats meet an unfortunate end. I’m sure you can identify. Ooh… Sounds fantastic. The length, right now, for me would be unmanageable. But I have so many other books I need to read that, by the time I have, erm, time, this one sounds awesome. Thanks! Do you see me in that boat with you? Look around – I can’t be too far away. Lol – definitely could use one! You’re welcome, Diana – not what I expected. Such a nice surprise. You do write fabulous reviews, Teri. You really manage to convey a lot of the emotion and feelings in a book. 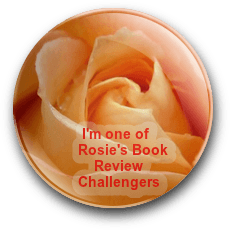 Robbie, thank you so much – you made my day!